Did you know the best gems in the world can be found in Sri Lanka? 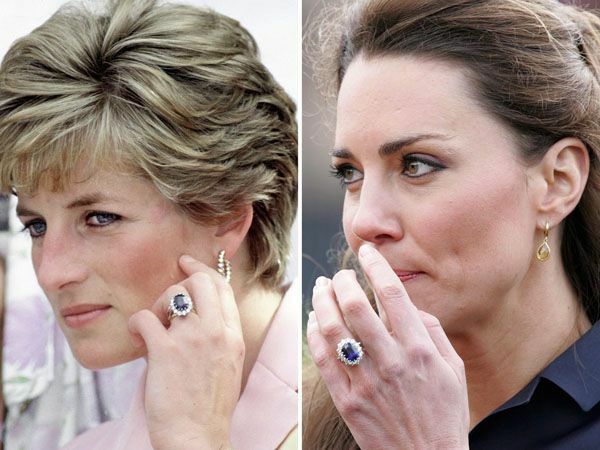 Remember Princess Diana's Sapphire engagement ring from Prince Charles? Yes, it's Sri Lankan Sapphire. Sri Lanka is the Sapphire capital of the world. 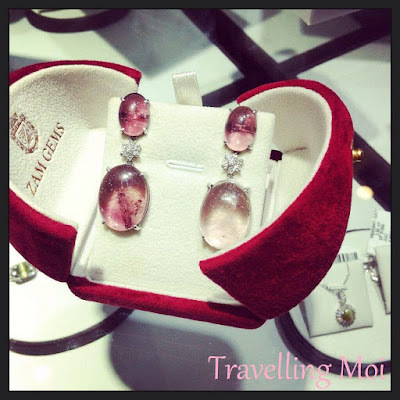 If you're looking for an exquisite piece of jewelry with precious or semi-precious gemstones. Sri Lanka offers the best quality of Sapphire, Ruby, Emerald, Topaz, Garnet, Quarts and many more. Even Marco Polo wrote this in his journal. Jewellers from around the world import their gemstones from Sri Lanka. During my visit to Sri Lanka, a lot of Asians and Europeans buy Sapphire from Sri Lanka to sell it in their home country. And the secret of buying it cheaper is do not bring your tour guide or driver with you when going to the Jewelry shop. Apparently they also get commission so the price goes up very, very high. I stayed at Mount Lavinia Hotel and there were a few jewelry shops in the resort, believe me, I got my earrings at 80% discount complete with certificate. thank you very much for sharing this post on sri lankan sapphire.